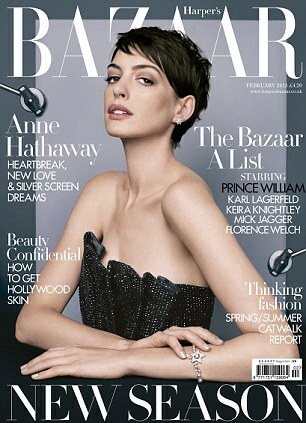 Anne Hathaway is on the cover of Harper’s Bazaar February 2013 edition. What do you think of this cover? Do you like it or hate it?